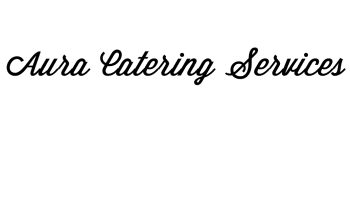 Aura Catering Services provides catering services in the Miami, FL area and caters all types of special events. From intimate family occasions such as birthdays, christenings, and anniversaries, to extravagant corporate events and charity balls, as our client you will enjoy healthy, wholesome food and a worry-free event. Call us first! WANT TO LEARN MORE ABOUT OUR CATERING SERVICES?